In one form or another Chalmers HB has been providing advice to the business community for the best part of a century. 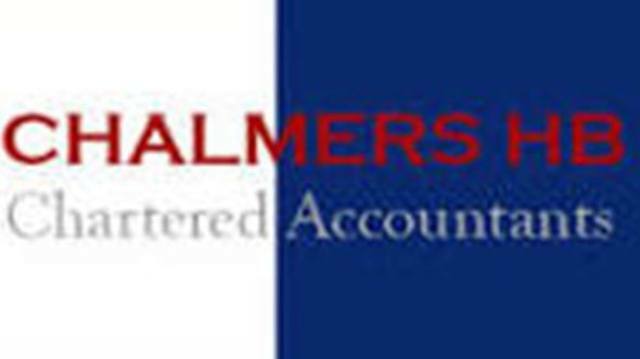 The firm in its current format was formed in 2002 when the two well known and respected local firms, Chalmers & Co and Hucker and Booker merged to become Chalmers HB. As a firm we are a limited company with six directors and twenty five staff. Committed to providing a high quality of service to clients both large and small; our ethos is to work closely with clients, developing a long term relationship, which enables us to know their business and be able to offer help and advice when it is needed. This proactive approach, where, along with your legal advisors, we can be seen to be an essential business partner, has been a very successful one both for our clients and ourselves. We offer all the services that you would normally expect from a firm of Chartered Accountants, and more! So whether it is traditional tax and accounting advice, audit, or more proactive business and tax advice, we can deliver! As a firm we are big enough to cope with most eventualities and yet are small enough to care for you as an individual. We approach all tasks with the professionalism and dedication that you should expect from a firm of qualified accountants.